Interested in learning more about our dental services? Ready to book an appointment? Contact our Kamloops dental clinic today. 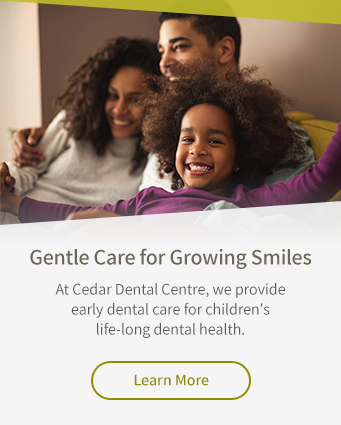 Call Cedar Dental Centre to book your appointment.